Interior decorating can be a hit or miss affair, especially if you don’t have the right skill set and need to watch your budget. When taking on such a demanding project you need to consider a number of factors, not least what the final design is going to look like and how much it is going to cost. Putting in enough thought and preparation beforehand can prevent your home renovation from quickly turning to a disaster. Friends can help you bounce ideas off the wall and make you look at things in a different way. Note down all those home renovation ideas and come back to them when you have a calm moment. 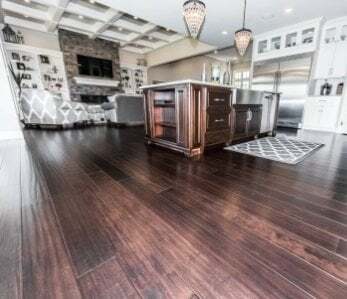 Of course, if your friends have about as much idea as interior decorating as Pee Wee Herman then maybe it might be a good idea to get a professional in for a consultation, however much that may cost. While you may have a bunch of fantastic ideas, one question you need to ask is how you are going to feel about your redesign in a year, two years or even ten years’ time. Do you want something ultra-modern? Or a home that harks back to bygone ages? Do you want it to be easy to clean? Cluttered or uncluttered? Setting this initial tone will make sure that you stay on brief and hopefully should end up with a home that you will be happy to live in for some time to come. 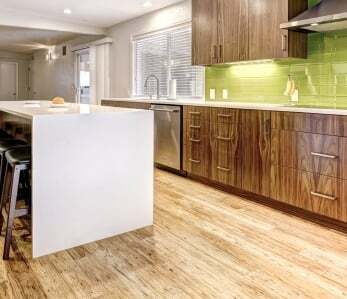 This can be the most difficult part of the home renovation puzzle. You have to figure out what you want and how much it is going to cost. That doesn’t simply mean materials such as flooring and fixtures such as lights. There’s the paint and the accessories not to mention delivery and shipping charges as well as labor costs. Assuming you don’t have a bottomless pit of dollars to spend on your design, getting in the right ball park requires a good deal of thought and research. You can find great values in materials nowadays, such as low and other bargain items for your rebuild. Sorting out your budget is usually going to involve a trade-off between everything you want in an ideal world and the things you can actually afford right now. 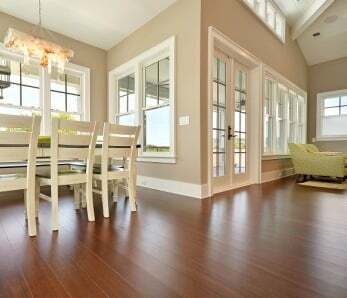 Perhaps you want a natural wood floor but the costs are too high. 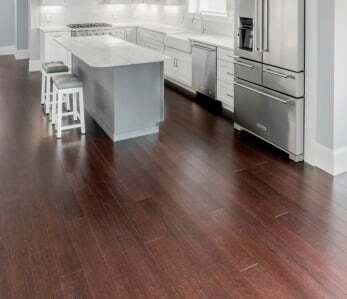 You could opt for something like bamboo flooring which looks just as great, is a lot greener, easy to maintain and can be installed for a much lower price. 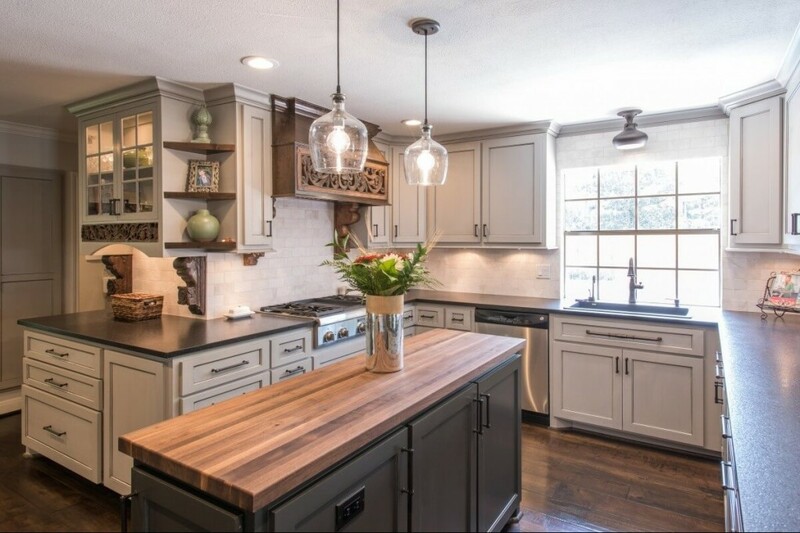 Keep an eye on your home renovation budget as things progress because it’s easy for the dollars to mount up and for things to get out of control. This is a time for being financially astute and not giving into temptation on the spur of the moment. Most of us don’t possess all the necessary skills to carry out a complex interior design project. You’re going to have to hire professionals who know what they are doing. 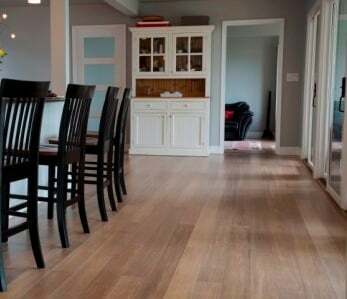 Whether it’s for laying a new floor or putting in a kitchen there are certain things you should do before agreeing to have the work done by a particular company. First of all, don’t get just one quote for a job, get a few. If you select the first person who comes along the chances are you aren’t getting the best deal. You may also run the risk of hiring someone who doesn’t really know what they are doing. We advise you get between 3 and 5 different quotes for the same job. Secondly, check your installer has a good reputation. Anyone worth their salt will have a list of happy customers who you can go and have a talk with to find out what their experience was. The other thing to check with individuals or companies you hire is that they have the relevant qualifications and are certified or members of trade associations. Don’t be afraid to ask lots of questions when an installer comes to give you a quote. Whether someone is happy to answer is usually a good indication of the kind of job you are going to get from them. Many companies will have a customer support number to phone in case of problems or queries so it’s also sensible to give them a quick call and see how they perform. Finally, don’t be in a rush to sign on the dotted line or put down a deposit for the work. If you are spending a fair amount of your budget on the installation then collect your quotes, put them together and then leave them for a while. It’s easy to make bad decisions in the heat of the moment so giving yourself a grace period can help ensure that you come back to the quotes with a calm and focused mind. Undertaking a home renovation can be a great experience and transform the place you live in dramatically. Put in the right amount of planning and thought and you should be able to avoid those mistakes that can make interior design a nightmare.